Marian Rivera and KC Concepcion are close friends ever since they work together for an endosement 8 years ago. KC was one of the entourage for Dingdong and Marian’s 2014 weddind. And the two proved their strong friendship over and over again. KC is endorsing AVEC MOI Collection, her latest design for AVEC MOI is a ring inspired by her friend Marian Rivera. “This version of the ring (usually made in solid gold, diamonds and a signature gold rose) was made w/ an elegant black rose inspired by @marianrivera’s fierceness & feminine edge.” She said. Many fans were excited and in awe of Marian and KC’s friendship. Even KC’s mother Ms. Sharon Cuneta said that her daughter is close to Marian. Sharon even thanked Marian for being so nice to KC. 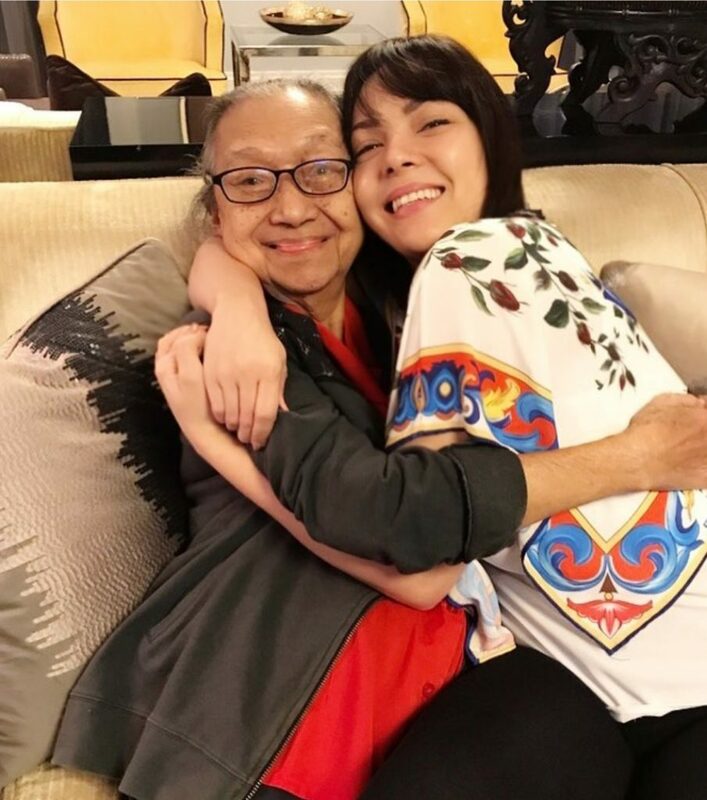 In other news, It was recently revealed that KC Concepcion has given her Yaya Nanay Lina a house. Nanay lina is KC’s Yaya ever since she was baby. She celebrated her 89th birthday last august. She is still with KC and her family and treat her as a member of their family.